One of the most anticipated collaborations since the beginning of the hi-lo collabs. 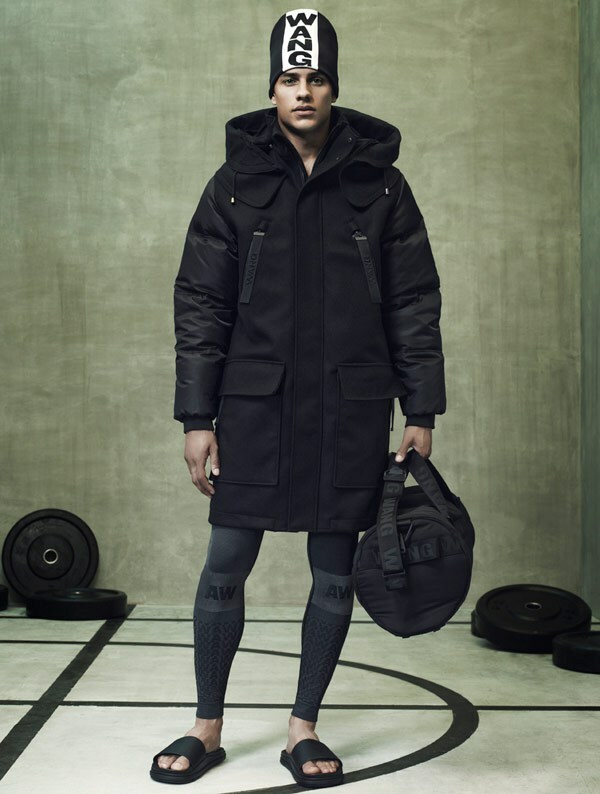 Thanks to style.com and elle.com we have an exclusive sneak peek into the collection, which as expected has a heavy athletic aesthetic - Alexander Wang's fave! The collection will go live on 6th November 2014, which items have you got your eye on? I want everything from the first look!